Southwestern Michigan College is an Associate's college with 2802 students located in Dowagiac, MI. Describe the type of student who should not attend Southwestern Michigan College and explain why. Describe the type of student who should attend Southwestern Michigan College. Why? What is a typical Southwestern Michigan College student like? Describe the type of person that should attend Southwestern Michigan College. What are the top 3 reasons someone should attend Southwestern Michigan College? The top three reasons someone should go to SMC are as follows: extremely dedicated staff, great location without thousands of people to get lost in, and an almost affordable education. What was a typical Southwestern Michigan College student like in high school? Describe the type of person that should attend Southwestern Michigan College. There are no typical Southwestern Michigan College students. We are a diverse population with similarities related to life goals and determination. Only students who are driven and committed should attend Southwestern Michigan College. 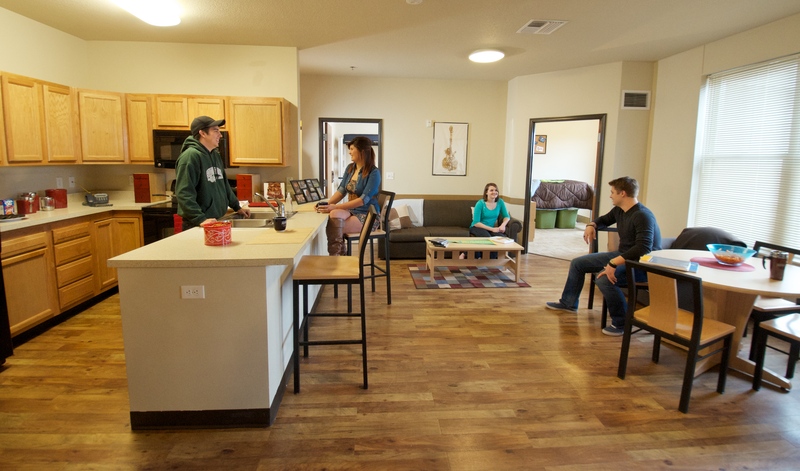 Southwestern Michigan College is a two-year school in Dowagiac, MI that has degrees and programs to get you started on almost any field of study and that will transfer to nearly any school in the nation. We are centrally located in southwestern Michigan and close to Niles, Benton Harbor, Kalamazoo and Sturgis, as well as northern Indiana. SMC is committed to providing the total college experience and has on-campus housing, intramural sports, and lots of things to do. Visit swmich.edu to check out our reputable nursing program, the unparalleled opportunities available to performing arts students, the bachelor's degrees offered on campus and more. The mission of Southwestern Michigan College is to serve our community by providing affordable, local access to high quality postsecondary career preparation and college education – including the total college life experience. 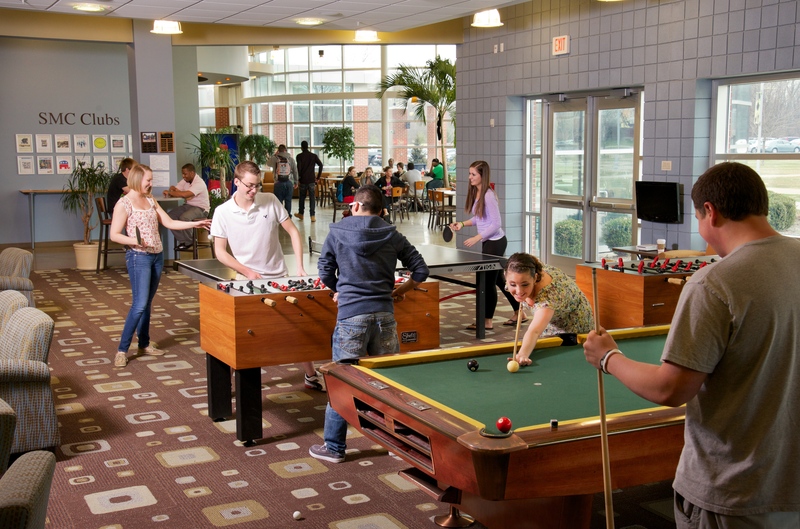 What are the top 3 things that students do for fun at Southwestern Michigan College? They have a student activity center where you can play basketball and watch a movie and you can even play on a game system. A program that prepares individuals to plan, budget, and implement conferences, meetings, and other special events in the public or private sectors. Includes instruction in principles of meeting and event planning; special event management; budgets and finance; site selection; contracts, vendors, and negotiations; marketing and promotions; food and beverage management; audio-visual basics and meeting technology; and hospitality law. Coordinate activities of staff, convention personnel, or clients to make arrangements for group meetings, events, or conventions. A program that prepares individuals to assist a teacher in regular classroom settings or in providing instruction and supervision to special student populations, such as bilingual/bicultural students, special education students, adult learners, and students learning English. Includes instruction in techniques of general classroom supervision, maintaining order, assisting with lessons and carrying out related assignments. Perform duties that are instructional in nature or deliver direct services to students or parents. Serve in a position for which a teacher has ultimate responsibility for the design and implementation of educational programs and services. A program that prepares individuals for admission to a professional program in Nursing. A program that prepares individuals to apply basic engineering principles and technical skills in support of engineers and other professionals engaged in developing, installing, calibrating, modifying and maintaining automated systems. Includes instruction in computer systems; electronics and instrumentation; programmable logic controllers (PLCs); electric, hydraulic and pneumatic control systems; actuator and sensor systems; process control; robotics; applications to specific industrial tasks; and report preparation. Provide technical assistance to computer users. Answer questions or resolve computer problems for clients in person, or via telephone or electronically. May provide assistance concerning the use of computer hardware and software, including printing, installation, word processing, electronic mail, and operating systems. Any instructional program in industrial production technologies not listed above. A program that prepares individuals to apply mathematical and scientific principles to the design, development and operational evaluation of computer controlled electro-mechanical systems and products with embedded electronics, sensors, and actuators; and which includes, but is not limited to, automata, robots and automation systems. Includes instruction in mechanical engineering, electronic and electrical engineering, computer and software engineering, and control engineering. Any instructional program in precision production not listed above. A program that prepares individuals to apply technical knowledge and skills to operate machine tools used in the forming of metal components, as well as the fabrication of special tools, dies, jigs and fixtures used in cutting, working and finishing metal components. Analyze specifications, lay out metal stock, set up and operate machine tools, and fit and assemble parts to make and repair dies, cutting tools, jigs, fixtures, gauges, and machinists' hand tools. The average student pays $8,709 for tuition, fees, and other expenses, after grants and scholarships. Total stated tuition is $4,387, in-state and on-campus, before financial aid. 80% of students receive some form of financial aid. Learn more about financial aid at http://www.swmich.edu/financialaid/. Estimate the net price for you at https://www.swmich.edu/tuition/other-info. 17% of students graduated in six years. Want more info about Southwestern Michigan College? Get free advice from education experts and Noodle community members.